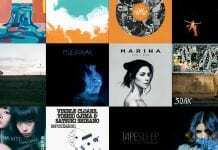 The BLM New Music Rundown for the year as chosen by our New Music Editor Christian Northwood. Leeches spent 2017 blowing audiences away with their winning combination of slacker-rock, heavy riffs and infectious fun, but it’s 2018 that will cement the Bournemouth trio as one of the most exciting UK bands around. For guitarist and co-vocalist Ben Lowe, the key turning point of 2017 was meeting drummer Frank Waloszek. “After rehearsing a few times with him, we were able to play so many great shows and meet loads of great people. 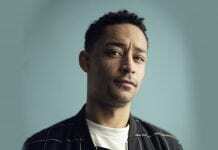 That’s what made the year so crazy,” Ben explains. Frank’s wildman drumming style, combined with the groove-heavy basslines of Jack Pearce, means that Leeches now share as many similarities with early Black Sabbath as they do with the other surf-guitar bands, the likes of which they shared space with on debut EP Strange Bonds. 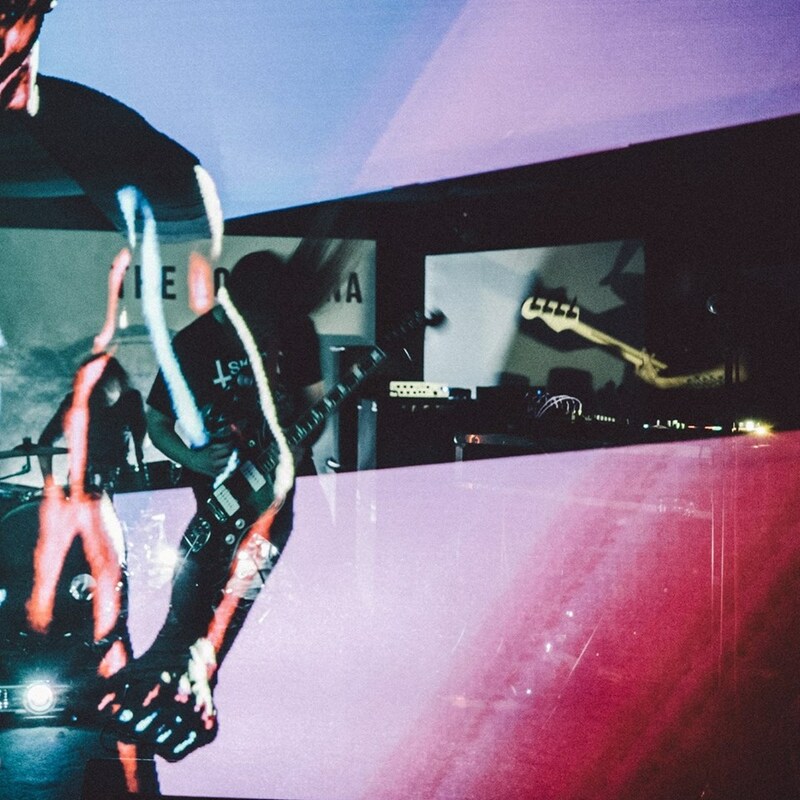 Ben is excited about what 2018 has in store for the band: “In the next year I think we just want to hit it harder, get another EP out, go on longer tours, make another record, meet more of the lovely people and, like Daft Punk said, be ‘harder, better, weirder, better’.” Although Ben may need to check that Daft Punk record again, if what he says is true, you’d better buckle up for Leeches in 2018. Pop doesn’t need to be shiny. Pop music – or at least music with pop sensibilities at its core – can be gritty and dark. 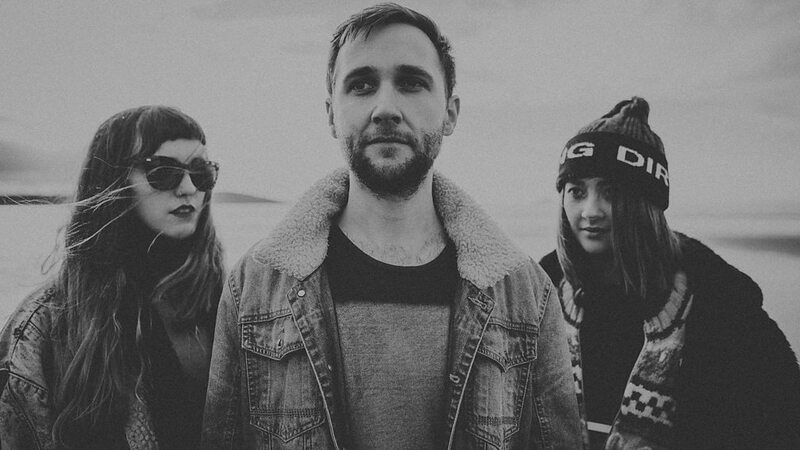 Swimming Girls thoroughly subscribe to this way of thinking, mixing squalling, reverb-heavy guitars with bright synths, while combining unbelievably catchy hooks with dark, raw vocals to create loud and beautiful guitar pop. The handful of singles that we’ve heard from the band so far shows a band with a clear idea of what they want to do, mixing influences from all over the 70s and 80s, chewing them up and spitting them out with their own glittery sheen on them. Do you really need a bass guitar? Bristol three-piece – and dual guitar wielders – Sœur don’t think so. The band have been intriguing Bristolians for a while now, but having embarked on a UK tour this year, followed by a Maida Vale session, the rest of the world will finally be able to be treated to their infectious mix of heavy guitars, shifting tempos and hypnotic vocals. Sœur’s strength lies in their ability to shift gears from slow, intricate harmonies, to crunching, snarling, heavy rock. The band are fronted by both Anya Pulver and Tina Maynard, who trade vocals in songs with an almost telepathic precision. Combine this with drummer James Collins keeping tight check on the shifting, math-rock-infused rhythms, and Soeur are unlike anything you will have heard before. Brash yet intricate, aggressive yet mesmerising, Sœur have everything in their toolbox to make 2018 theirs. 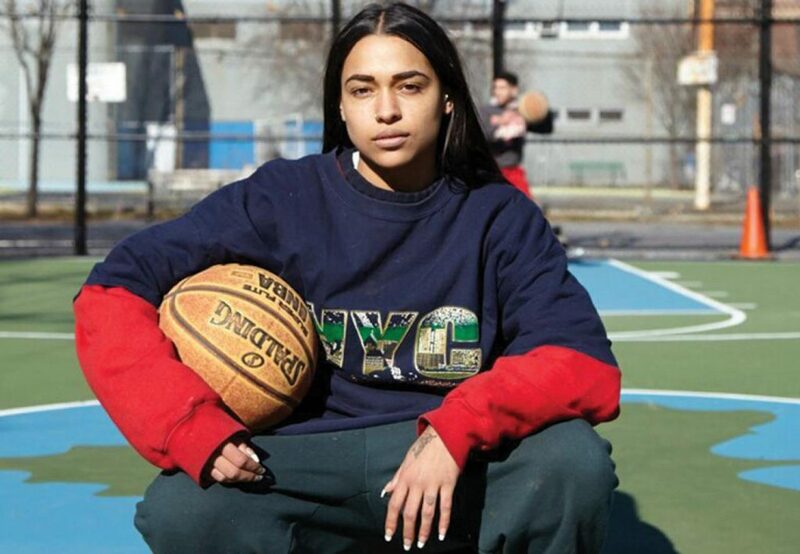 New York native Princess Nokia is hardly an artist that’s been under the radar, but 2018 will be the year that the rapper makes it big. Her mixtape was re-issued and expanded as 1992 Deluxe this year by Rough Trade, and it shows a versatile artist that flits between different rap styles, energies and flows. Exciting and chaotic, but with increasingly more focus, Princess Nokia will put her stamp onto the rap mainstream. 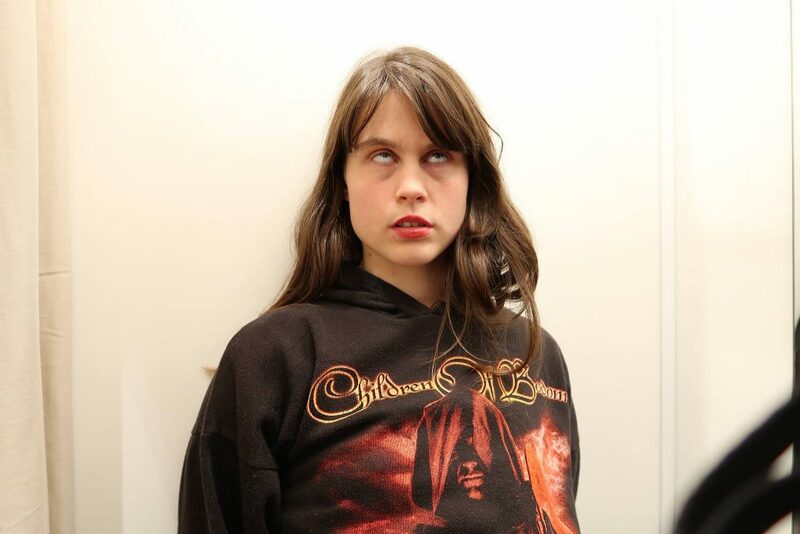 Sweden’s ShitKid has already released an album this year, so you may have already been blessed by her weird garage-rock stylings. The music hasn’t stopped coming, however, and it’s for this reason that I think her 2018 is going to be even better. 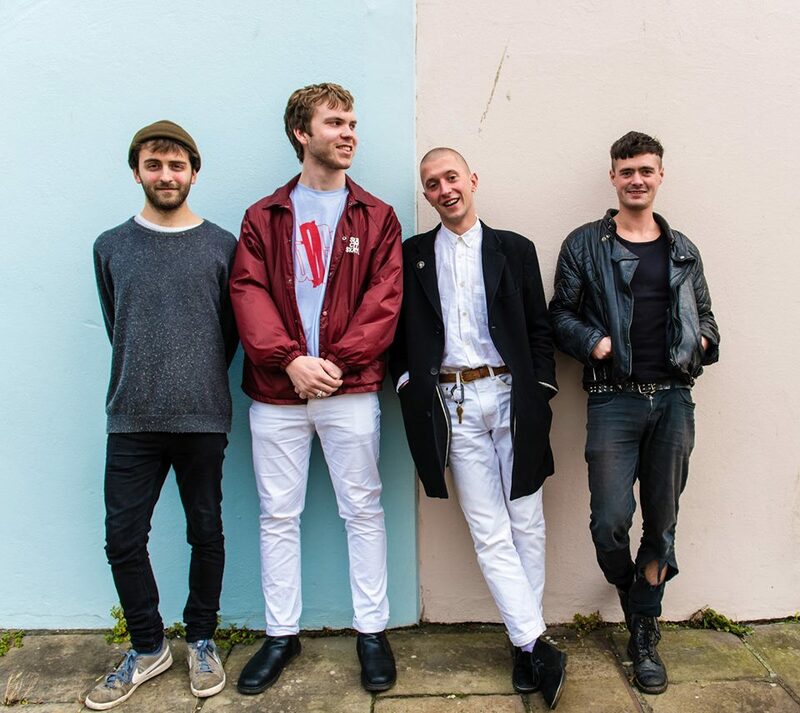 Take latest single ‘Oh Me I’m Never’ for example; confidently pushing garage-rock aside, yet managing to remain gritty in a piece of simple but thoroughly unique pop. 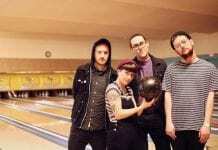 Bristol’s Heavy Lungs have only a smattering of raucous live shows and one enthralling single under their belts, but they may just be the band that take over your 2018. Pulling on dark, throbbing post-punk sounds from the likes of Iceage and Eagulls, the band mesh noise, passion and snarling guitars together into an irresistibly visceral concoction. I guarantee you’ll find yourself sweating in the pit of one of their shows this year. Mysterious Bristol five-piece, Scalping, are like nothing we’ve seen or heard before. They’re a band – that much is for sure – but the music they make doesn’t sound like it’s coming from the set up they perform with. Guitars sound like metal scraping and the bass rattles your guts in a way you wouldn’t think possible, while pulsating electronics slot into every possible space. A crushing mix of techno and noise-rock, accompanied by mind-bending visuals, Scalping want to challenge you on every level. 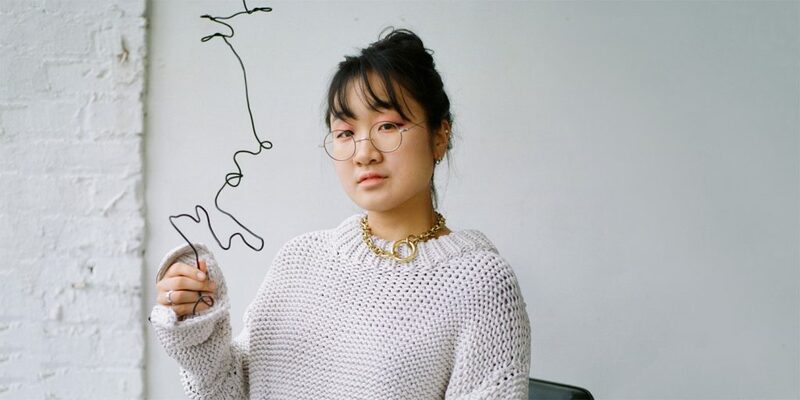 New York’s Yaeji has thrown together minimal R&B, house and spacey electronics into a melting pot, emerging with a sound completely her own. One minute she’s lending her breathy, whispered vocal to a bouncy house-tinged floor-filler like ‘Raingurl’, the next she’s creating eerie, spacious soundscapes as on ‘Feelings Change’. Oh, and she re-worked Drake’s ‘Passionfruit’ into a tender, glitching piece of R&B. Supremely talented, 2018 looks like it’s Yaeji’s for the taking. Pennsylvania native Arthur lives in his own little world. 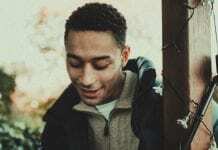 We’ve had but a taste of what happens in the singer-songwriter’s head so far via his Challenger EP, and what we’ve heard is intoxicating. It’s weird bedroom pop at its finest, a mixture of bubbling guitars and pitched vocals. 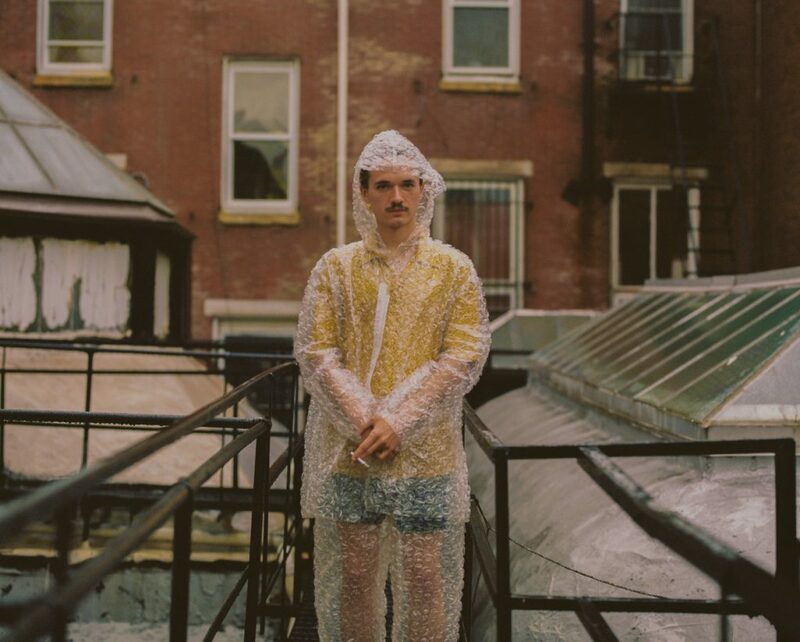 But through the brilliant layers of production, his pop prowess shines through; there’s a reason that Frank Ocean collaborator Vegyn signed him to his label. 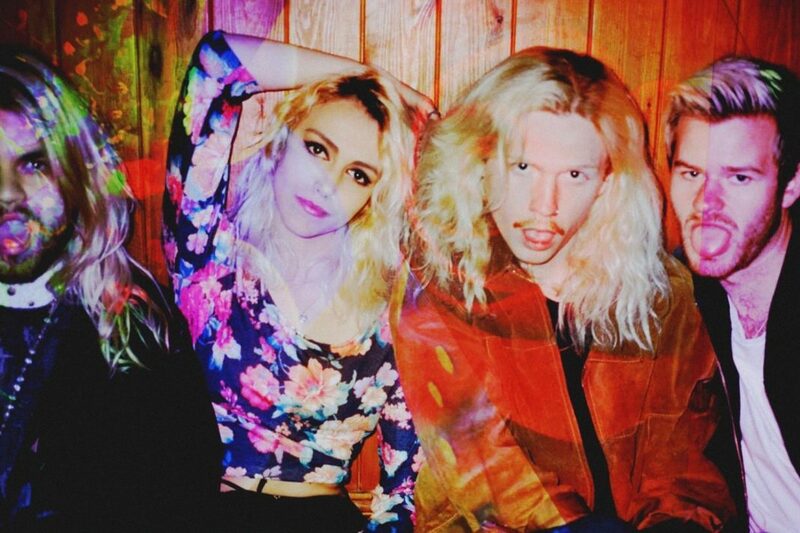 Fans of intense, garage-punk with hints of the psychedelic, take note: Here is your new favourite band. 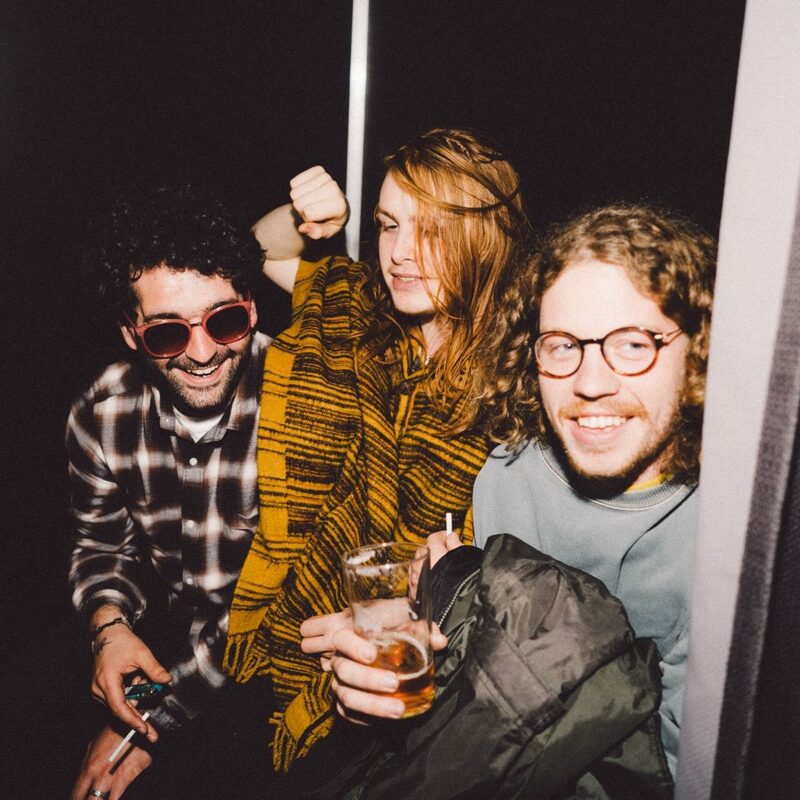 Birmingham three-piece, Table Scraps, mix crunching riffs with 60s pop sensibilities, and this year have released a slew of fantastic singles, as well as even a debut album back in 2015. 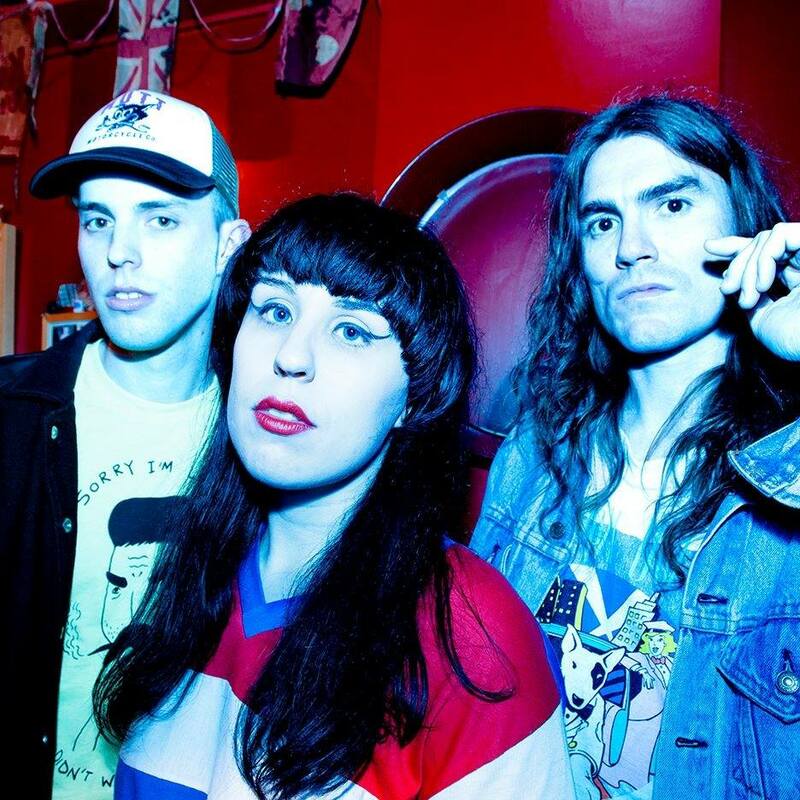 But after finishing 2017 by supporting the legendary Black Lips around the UK, Table Scraps are ready to step it up a level.